When it comes down to medications, the very first thing that most people think about is safety. However, you can rest easy knowing that both generic and brand-name medications are safe to take. They are both regulated by the same laws and undergo the same standards and safety tests. The next thing that comes to mind for many people when deciding on what kind of medications to choose is the effectiveness. Generic medications are actually required by law to be just as or more effective than the original medications. So depending on what you choose, you will be getting something that will be beneficial to your health. What scares a lot of people about generic medications is the price. How can a drug be so much more affordable than the brand-name version? Well, the answer is simple. Generic medications do not have to recoup expensive development costs, so they are able to be sold at a much better price. This makes generic medicines a great choice for people who are on a budget or who do not feel comfortable spending a fortune on medications. Both generic and brand-name drugs are good choices. However, if you are still having a hard time deciding, then you will want to look at the ingredients and dosage levels. Even though generic medications provide the same results, they do use different kinds of ingredients. This is something to consider if your current medicines are not as effective as they should be or if you are allergic to particular ingredients. 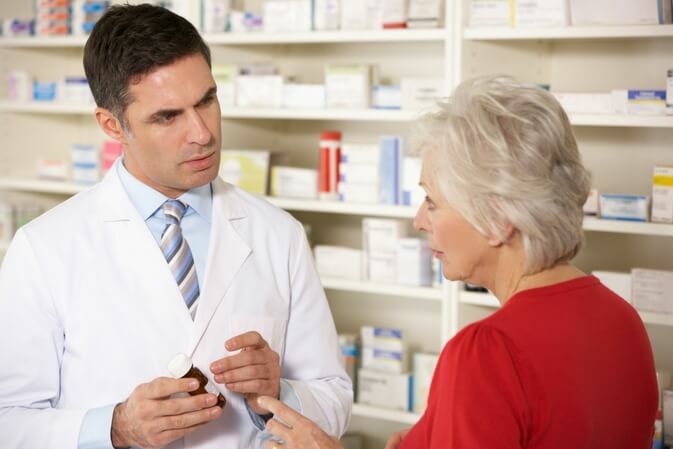 Before using any kind of medications, it is important to talk to your doctor and pharmacist. They can guide you into the right direction and ensure you are getting the proper medications. When you need exceptional medications, you can rest easy knowing that we have what you are looking for. It does not matter if you need generic drugs or brand-name alternatives. We’ve got what you need and we can help you choose the products that promote your best health. This entry was posted in Pharmaceutical and tagged generic drugs, medicine, Pharmacy. Bookmark the permalink.